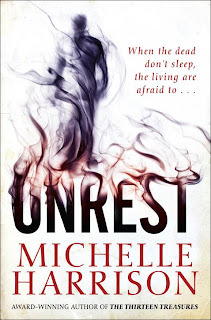 I have three competitions that have finished recently, so now it is time to consult the Rafflecopter and sprinkle congratulations over some bloggers. 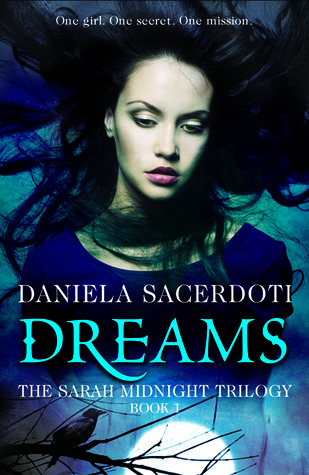 Black and White Publishing kindly offered two copies of Dreams by Daniela Sacerdoti, who is fast becoming one of my favourite writers. This was a UK only competition. Congratulations ladies. Emails are flying through cyber space to pick up your addresses to pass on to Black and White Publishing. This was an international competition. Congratulations. An email is heading your way. 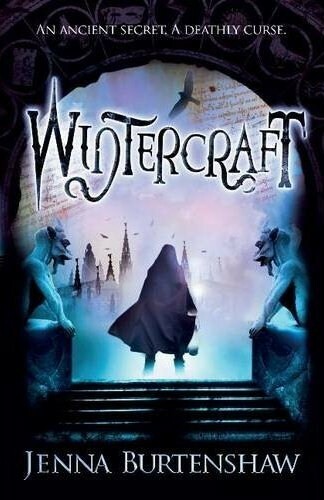 The lovely folk at Headline offered the complete set of Wintercraft books. Well done. An email will be with you today. Well done to all the winners. New competitions coming up very soon for everyone who did not win. Thank you my book arrived safely this morning.